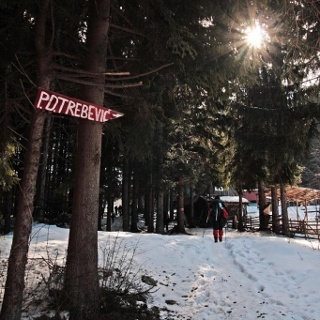 A great day or weekend hiking tour from Sarajevo connecting Old Town and always sunny picnic area Barice, Crepoljsko and continues all the way trough the woods to Vukov Konak lodge in Vucja Luka. 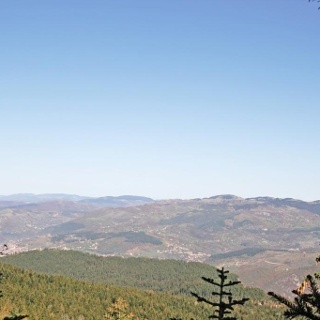 The surroundings and landscape are changing every hour, thus this hike offers great possibility to experience Sarajevo from different angles, as well as its closest mountains and forests. This tour is a part of the Green Via Dinarica trail. 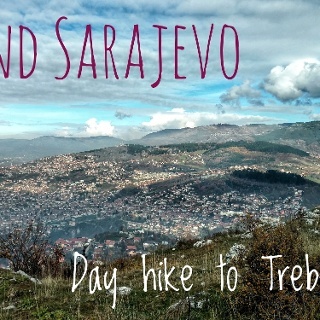 This hike leads trough Sarajevo “mahale”, from City Hall over Kovaci, Vratnik, and Zmajevac view points. It enters the pine forest from shooting range Pasino brdo and reaches Barice area at the ruins of the Austro-Hungarian old fortress. A local road brings you to the Barice bus station and parking lot and later to Cavljak where three mountain lodges and pubs are located. The new stage begins from the pass above Cavljak and the trail follows the track through leading you to small mountain bars and restaurants. The rocky summit Crepoljsko will be visible from the open area, soon after the last mountain bar (“Krcma”). 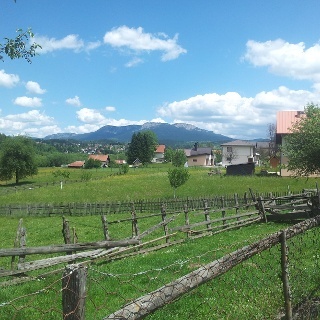 There is a household Bucevac, just beneath the Crepoljsko. Easiest access to the summit is from the junction towards Crepoljsko lodge (40 min away). 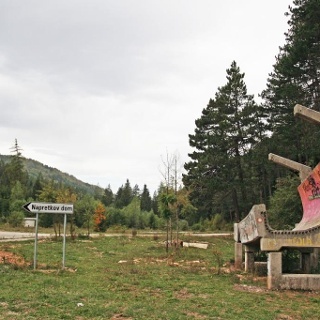 The trail leads from the north side of Crepoljsko, over the meadows and continues to the forest which is also part of Sarajevo’s so called indigenous forest. However, logging in this area was extensive in the past year, so the trail might be very muddy on the sections following the mechanization tracks. It ends on the road going north, ending at Vucja Luka. Vukov konak is 5 minutes away, and the trail to Ozren turns straight down as the asphalt road is reached. Take the whole day to explore all the stops along this trail, spend a night in Vukov Konak and go back to the city via Skakavac waterfall to Nahorevo. Standard safety measures apply. 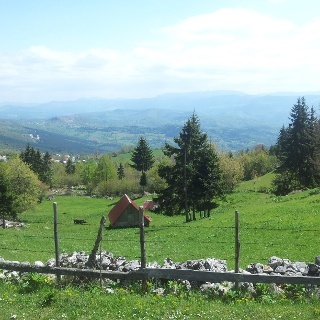 Note that the trail area from Crepoljsko to Vucja luka is remote compared to the rest of the hike. The starting point is close by the tram station at Vijecnica (City Library), just behind the small shop at the taxi stand. Another stage of the Green Via Dinarica trail goes along the river towards Ambassador's Alley (Dariva) and Kozja cuprija (Goat bridge). Go up the stairs, and at Kovaci cemetery turn right. Go towards the fortress (Tabija), staying on the road. At Vratnik mejdan, turn right and look for the sign pointing to a narrow street on the left. Continue straight up and look for another blaze pointing left, which turns up right again after some 50 m. This brings you to the Zmajevac coffe shop and view point. Continue on the road between the cemeteries and follow blazings on electricity poles and walls. After the houses, on a left curve, turn right to the trail (blaze is on the rock - watch carefully as the blazing also continues along the road). The trail will turn left to the young pine forest, and you should stay on the trail as you are now in an area for sport shooting. The shooting boxes are well secured, and the trail goes on the other side, but wandering around is not permitted. There are no more turns till the end of the forest. Also watch out as this single track is often used by mountain bikers. When you reach the fortress on the top, turn right to the road, and right again onto the main road. Follow that all the way up to Cavljak, and cut some curves where possible. Continue straight by the mountain lodge on the left side. Next crossing is at the pass, and turn right here. This trail passes by small mountain restaurants, and one house on the left side of the open area. Go straight, and on the next crossing turn right. At the gate of household Bucevac do not continue on the “main” road, but towards the north side of Crepoljsko. 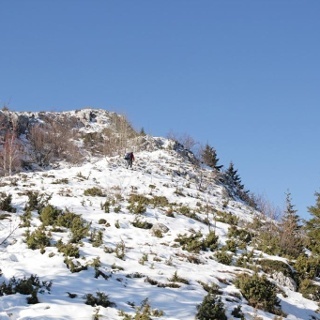 Go around Crepoljsko and the next summit as well from the north and turn left towards the forest (the trail also continues straight to Crepoljsko lodge). In the forest make sure you follow only blazed tracks. It will join a gravel road at the end, and soon an asphalt road. Follow the asphalt road for another kilometer to Vukov Konak. Also note that trail to Ozren (mountain lodge Ozren) goes down from the asphalt road at the first serpentine. The starting point is close by tram station Vijecnica (City Library) , just behind the small shop at the taxi stand. Another stage of Green Via Dinarica trail goes along the river towards Ambassador Alley (Dariva) and Kozja cuprija (Goat bridge).